The German doom metallers Owl shared the full stream of their new third album "Nights in Distortion". The LP was released on September 7 via the Swedish label Temple of Torturous Records. According to the press release, Owl’s 3rd full-length record, nearly never came to fruition due to the impact of the death of their bassist René Marquis. Over 4 years in the making, the band’s long-awaited record is finally realized. Owl’s founder and primary songwriter Christian Kolf, who’s also a member of the critically renowned metal band Valborg (Prophecy Productions) and founder of the label Zeitgeister, created the band in the mid-2000’s as a necessity to further explore and challenge his musical creativity. What began as a death metal project has evolved over the years, incorporating Kolf’s eclectic tastes and influences that’s resulted in an amalgam of death and doom that conjures memories of Type O Negative, Jesu, Neurosis, Anathema and Meshuggah among others. "I have to say that this album is still heavy for me when I listen to it," says Kolf. "There are a lot of grievous memories connected to that album, but foremost it’s about my friend René Marquis who died some months ago, who played bass on it. He was really a nice chap. You could nerd with him about music and instruments for hours. He gave us all a big vibe. And to have him on board for this album was very very helpful. Sometimes I thought "why should I do this, it’s stupid, just chill and make music when better times come," because I knew that it would be draining somehow. But René always said, "do it." It was good to have a partner for this album, someone I could talk too and share it with." Watch Owl's music video "Anamnesis", created by the Romanian artist Costin Chioreanu (Arch Enemy, At the Gates, Enslaved, Ivar Bjørnson & Einar Selvik). The Finnish avant-garde prog metal band Besra also shared a full stream of its debut LP "Anhedonia". The release of the album took place on September 7 via Temple of Torturous Records. 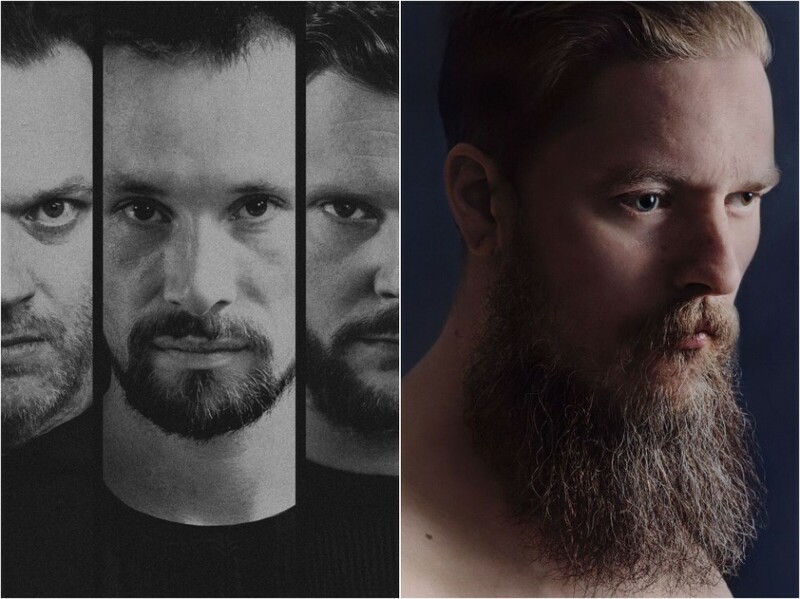 Hailing from Turku, Finland, Besra got its start in 2011 as a vision from guitarist and former member of the revered post-metal band Callisto, Johannes Nygård. The band, rounded out by Ville Kaisla (drums), Ville Kujansuu (guitar), Pekko Seppälä (bass) and Hannes Hietarinta (vocals/keyboards), released a limited split record with the band Atlases earlier this year and will release their long-awaited debut full-length, "Anhedonia", in September. The forthcoming album was recorded at Audiamond in Niinikoski, Finland with Jukka Salovaara of the band Sole Remedy and mastered by Mell Dettmer (Earth, Wolves In The Throne Room, (Sunn O)))). "Anhedonia" is a collection of stories told by Besra. The album as a whole deals with challenges and characteristics of today’s society and how they reflect on the lives of ordinary people, their mindsets, and relationships with others. The stories also reflect a very personal side of the composers. Experiences with loneliness, emotional abandonment, and substance abuse are present. Themes to the songs were gathered from personal and professional experiences throughout the lives of the members of the band. The carefully balanced mix of rage and gloomy mellow atmospheres lead the listener through the stories told with words, singing, screaming and instrumental drama. See also Besra’s 11-minute short film for the song "Pariah", which touched on the topic of mental and substance abuse.